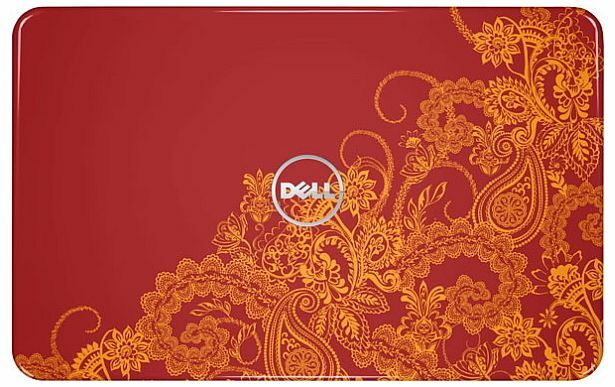 Dell India has launched the latest versions of its popular Inspiron 14R and 15R home-use laptops, featuring 10 ‘Change is Easy’ interchangeable lids with ethnic Indian designs, part of the Switch by Design Studio range. Both laptops come loaded with Windows 7 Home Premium. The 15R has a 15-inch widescreen WLED glossy display with a resolution of 1366x768 pixels, while the 14R offers a 14-inch screen of the same resolution and type. 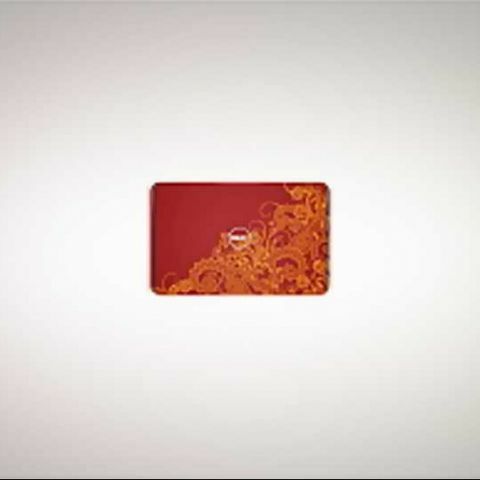 Other specifications include a choice of Sandy Bridge Intel Core i3 or i5 processors, up to 4GB of DDR3 RAM, up to a 500GB 5,400 RPM drive, optional DVR-writer/Blu-ray drives (writer/reader), a chiclet style keyboard, an 8-in-1 media card reader, 2 USB 3.0 ports and 2 USB 2.0 ports (1 combination E-SATA), HDMI 1.4 port, 1MP HD webcam, SRS Premium Audio, and 6-cell battery packs, with the option of going in for a 9-cell pack. For graphics, users can choose from AMD Radeon HD 6470M 1GB or NVIDIA GeForce GT 525M 1GB GPUs, apart from settling with Intel HD 3000 graphics. 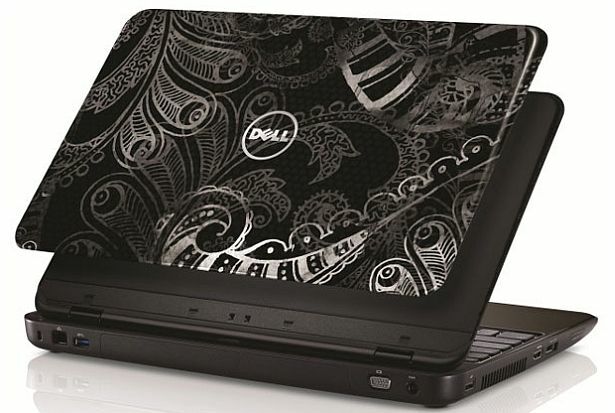 Dell Inspiron 14R starts at Rs.34,300, while the Inspiron 15R starts at Rs.35,300. Extra lids are to be bought separately, for Rs.1,999 each. No news as to when the updated 17R will arrive in India.